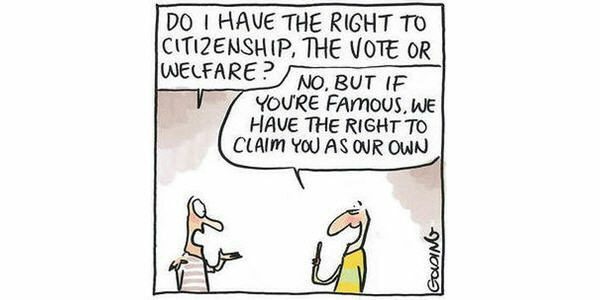 A comparison of the rights of New Zealand long-term residents of Australia, with those of Australians residing in New Zealand. 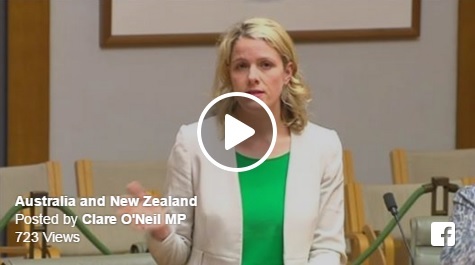 A video of Clare O’Neil speaking in Parliament about New Zealanders being treated as second class citizens in Australia, “it’s just not cricket”. 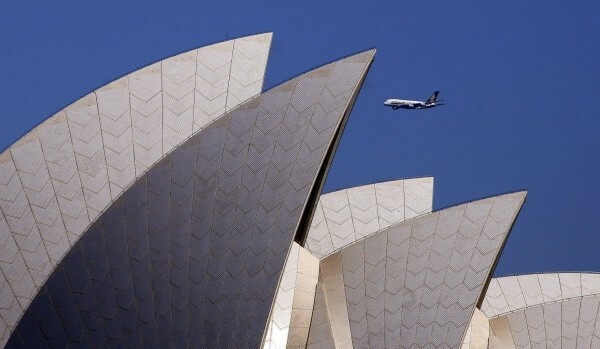 The number of Kiwis crossing the ditch to Australia has fallen to the lowest level in a generation. 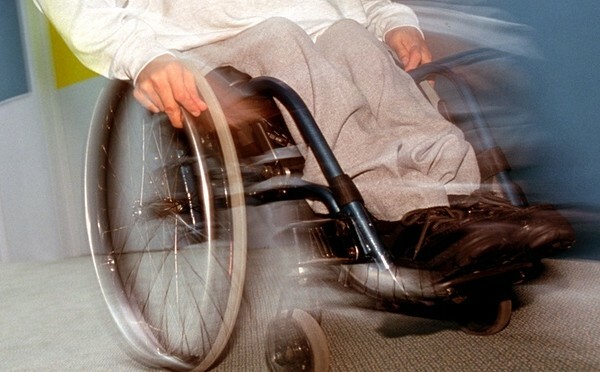 A quadriplegic New Zealander has reportedly been deported after 36 years in Australia. 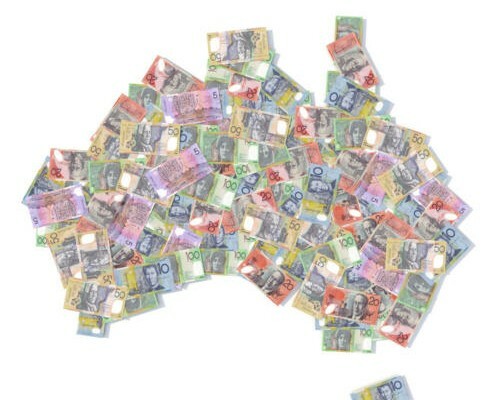 New Zealanders in Australia will still be second-class citizens despite some Kiwis being given access to student loans. 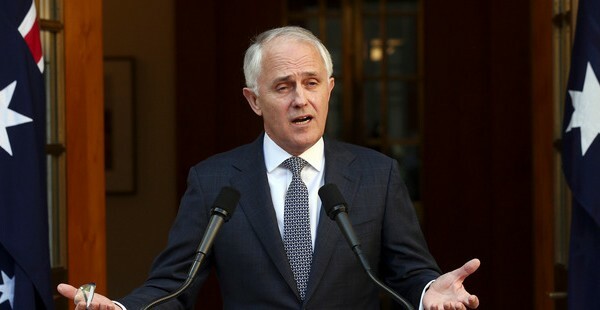 Australia’s 2001 immigration policies are a short term win for the Australian Government but come at a cost. 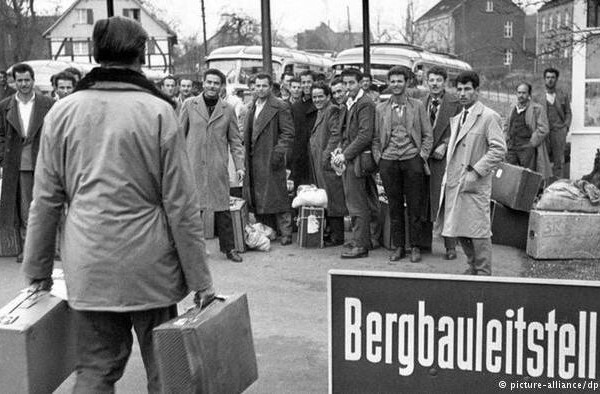 ‘Guest Workers’ could live and work in Germany in response to a labour shortage prompted by economic recovery following World War II. 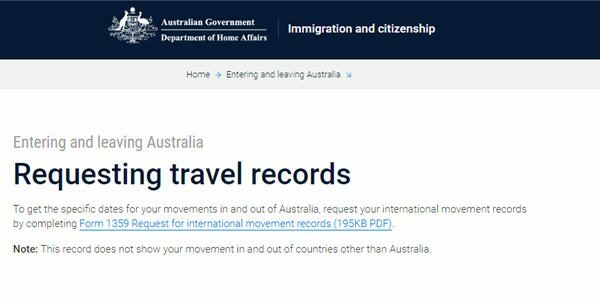 Australia’s treatment of New Zealand citizens was found to be unreasonable, unjustified, and incompatible with the proper operation of a free movement agreement and a common labour market.